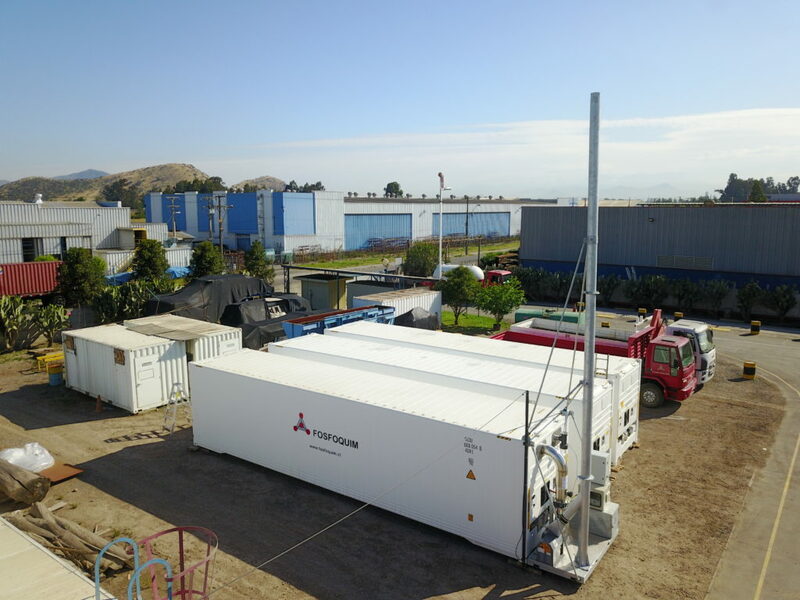 Reefer Container – Horn Technologies & Services, Inc.
Refrigerated containers (Reefers) can be retrofitted to act as your fumigation chamber for phosphine. The reefers are constructed of steel, aluminum, foam bonding primers, and special glues, to prevent delamination of materials. The cooling system is coated to minimize phosphine corrosion (in copper and brass components). They will meet your needs for post-harvest fumigation scenarios. The modifications to the reefers are USDA-APHIS approved and we can assist in the reefer certification process. Why certify a reefer…? A certified reefer is vital when exporting your commodity, because it is a requirement set forth by the country receiving the commodity. And It gives you peace of mind that your goods will meet phytosanitary standards. Please contact us for more information regarding the sales, retrofitting, and/or USDA-APHIS certification of reefers. These refers can be used in various industries, as a stationary reefer or mobile. Thus, reefers can be used for shipping your goods worldwide as they are built to ISO (International Standards Organization) specification, therefore, it insures that all equipment handlers, chassis, rail cars, and slot spaces on vessels will accommodate OUR reefer containers. 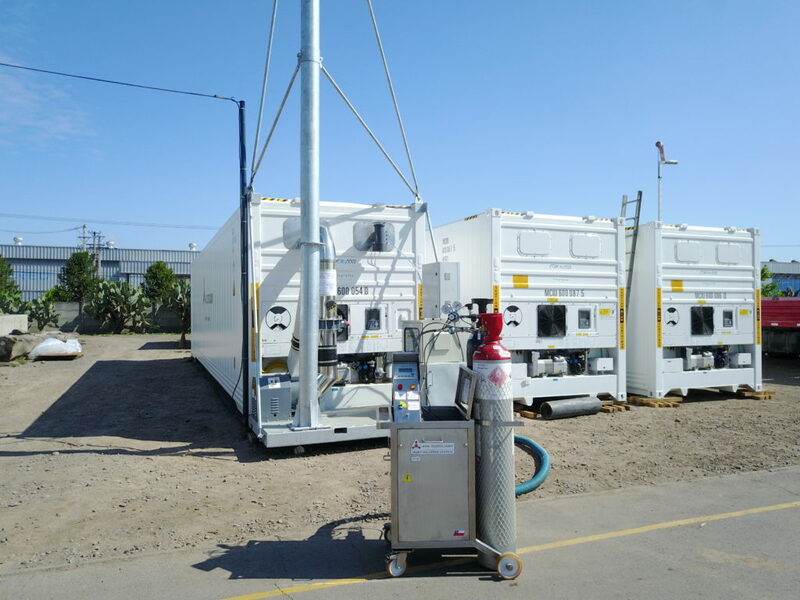 We also sell reefers for any industry in need of energy efficient unit e.g. restaurant, warehouse, schools, hospitals, packinghouse… Please contact us for more information.